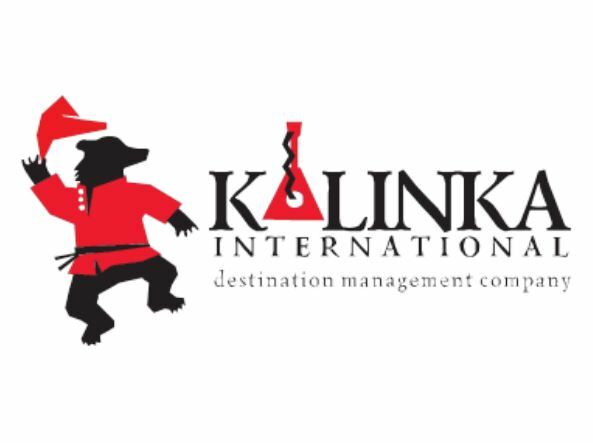 Kalinka International Destination Management Company will provide you with exclusive and luxury incentives, conferences, meetings, events and travel services in Russia. We believe in the success of tailor-made journeys created by the professional, strong and energetic team of Kalinka International. Kalinka International’s efficiency and professionalism is internationally well known and acknowledged. 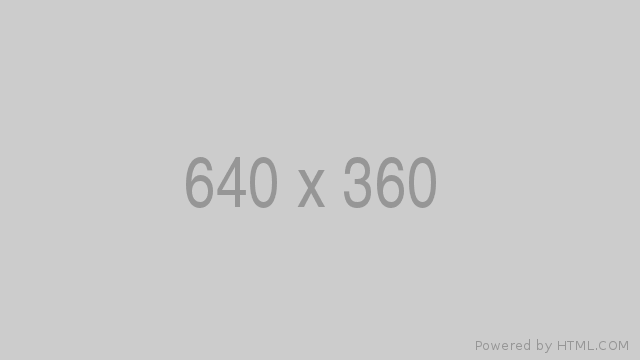 The company has proved itself to be a reliable partner. We have a new generation of internationally experienced sales staff and operations personnel trained at the largest Russian and European tour operators companies who will attend to your requirements, arranging the best and most exclusive itinerary at the most convenient rate to fully fit your schedule expectations and budget. There are unlimited possibilities and we offer you exactly what you need. The answer to any request is issued in 24 hours. We enjoy pleasant co-operation with our repeat international clients and always look to expanding and developing new partnerships. Another of our strong points is the team of professional multilingual guides, who will give personalised attention to your passengers from the moment they arrive at the airport and make their tour an unforgettable experience. The professional skills of our staff, top level contacts with government authorities, strong and reliable links with museums, hotels, and transport companies with the best and newest vehicles give us the opportunity to guarantee the high standard of our services and offer you competitive prices. Tourism in Russia has seen rapid growth since Soviet times, fuelled by a rich cultural heritage with phenomenal Russian architecture best typified by the onion shaped domed cathedrals, a vast and beautiful natural beauty and an extremely hospitable and friendly population. The most visited cities in Russia are Moscow and Saint Petersburg, the former known as the political and industrial centre and the latter the cultural hub of Russia. Both cities are recognised as World Cities, a title which is evident in Moscow renowned for its record number of billionaire residents. Apart from displaying Soviet architecture at its best it is also home to the Ostankino Tower, the tallest free standing structure in Europe; Mercury City Tower, the tallest skyscraper in Europe. Saint Petersburg on the other hand is commonly referred to as the Venice of the North due to its integrated filigree of rivers and canals and historic architecture of the city centre, most of which is influenced by the Baroque and neoclassical styles of the 18th and 19th centuries. With over 200 museums, 2000 libraries, more than 80 theatres and home to the Hermitage, the country’s largest art gallery, Saint Petersburg is a popular tourist destination. This is just the tip of the iceberg; the country has many unexplored cities within the golden circle that, with their abundance of fascinating Russian architecture, are commonly known as open museums.